Today, Blut & Eisen Productions sets March 13th as the international release date for Myrkaverk’s highly anticipated debut album, Naer Døden. Hailing from black metal’s spiritual home of Norway, Myrkaverk fittingly brand their black metal “Nasjonalnekromantisk Svart Metall,” and indeed does it breathe the same cryogenic air as the ancients. In fact, one could reasonably argue that the bulk of Naer Døden nods to 1996 at the very latest, so authentic and pure is the duo’s grasp and subsequent synthesis of elder Norse ways. But within that raw and resoundingly true soundfield lay deeper truths, cosmic keys to their creations and times: Myrkraverk are the iciest distillation of classic Norwegian black metal in many a year. Not surprising, this, as the band is led by one Infamroth, from Throne of Katarsis and Skuggeheim among others. Myrkraverk took its first poisonous breath back in 2001, and its dead heart has been beating with passionate pain ever since. The outputs have been few, but solid. 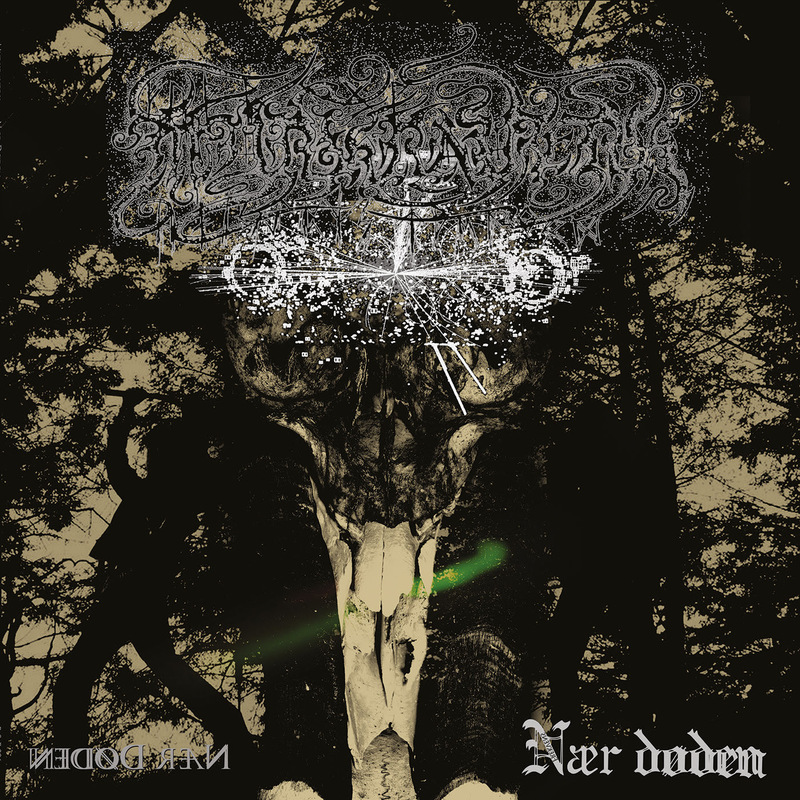 Venom still runs through its veins, and the creative force of death and will have now led to the first full-length album, Nær Døden. 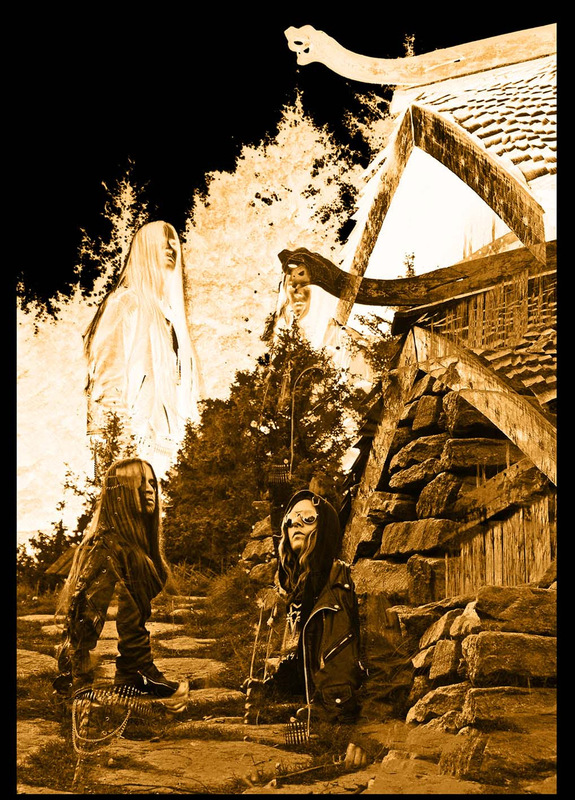 Further solidifying Mykraverk as a force of truly classicist Norwegian black metal, Naer Døden features guest vocals from the esteemed likes of Nocturno Culto (Darkthrone), Grutle Kjellson (Enslaved), and Hoest (Taake, Gorgoroth). Indeed, in spirit and essence do the duo uphold the ancient ways. Myrkraverk do RITES. The obscure art, visions of old, the transcending, microcosm/macrocosm, the depth of mind, the abstract and the occult are all parts of this…The channels are opened; barriers are non-existing. Let go, and take a step closer to death with Myrkaverk’s Naer Døden!